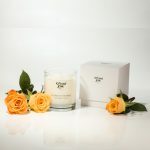 If any of the above scenarios sound familiar to you then you need Crystal Cole; they specialise in beautiful crafted, luxury personalised gifts. 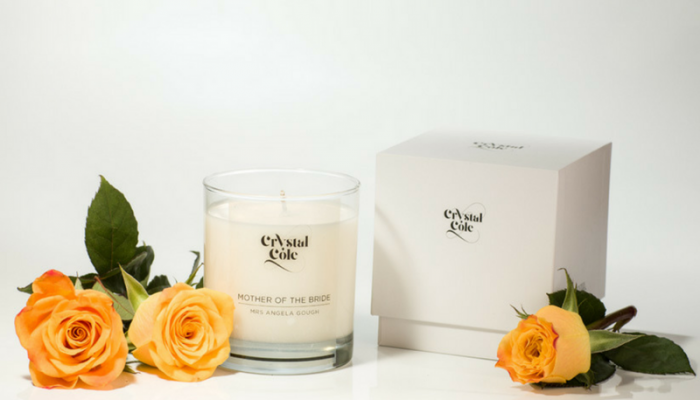 With a range of gifts including candles, tea lights, bath bombs, for every occasion – baby showers, wedding party and corporate events, Crystal Cole can create gifts to suit all occasions. A large selection of candles, a variety of fragrances. The only difficulty you should have is deciding which scent to choose from their large range. Once you’ve chosen your scent and wording for the gift, Crystal Cole will create something fabulous for you. 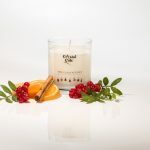 As if that’s not enough, they also have limited edition seasonal candles, including Christmas candles which are hugely popular. Why Bellamy Central love Crystal Cole products. What’s not to love with a beautiful range of products including eco-friendly wash bars. They can do practically anything that you want for your event or special occasion. Working with high-end clients and event planners, they are highly experienced when it comes to delivering what customers need. Personalised gifts are a speciality and can be added to a corporate event or any social event to add that extra something. Like Crystal Cole, we love helping to create special memories for your big day. We at Bellamy Central are experienced event planners and are here to ensure that your wedding day or special occasion is memorable for all the right reasons. That is why we work with the best suppliers to provide those memorable gifts for our clients.